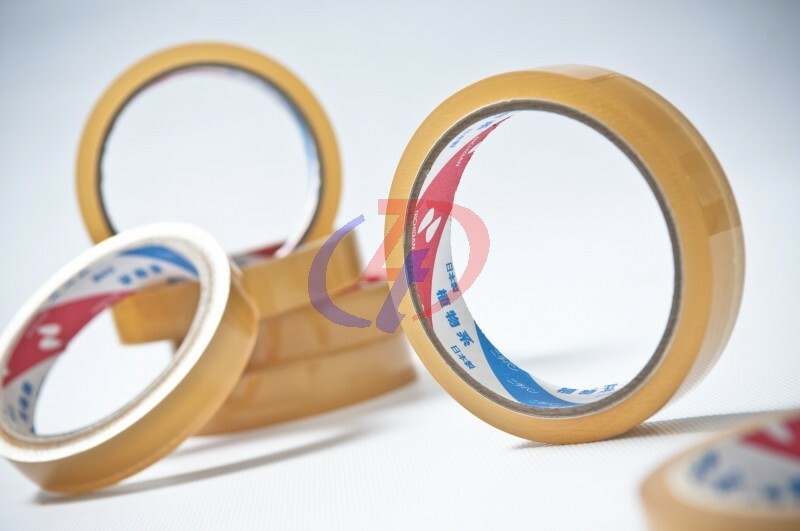 NICHIBAN particular adhesive tape is used to make light of package, outside casing, agricultural product, vehicle, building, electricity, union material, machine and detecting aspect broadly. 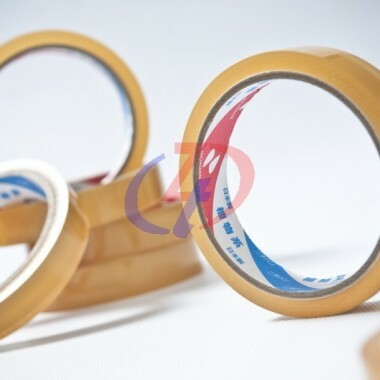 Be used for electroplating liquid test especially, be peeled off a test waiting for aspect. Quality is good, price tangible benefit, depths accept customer’s consistent favourable comment APPLICATION.